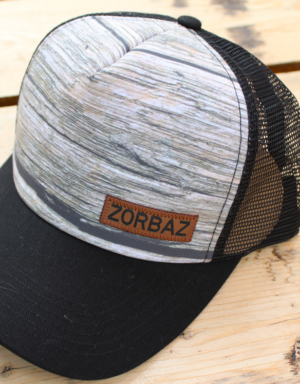 View cart “DLZ Woodgrain Hat” has been added to your cart. 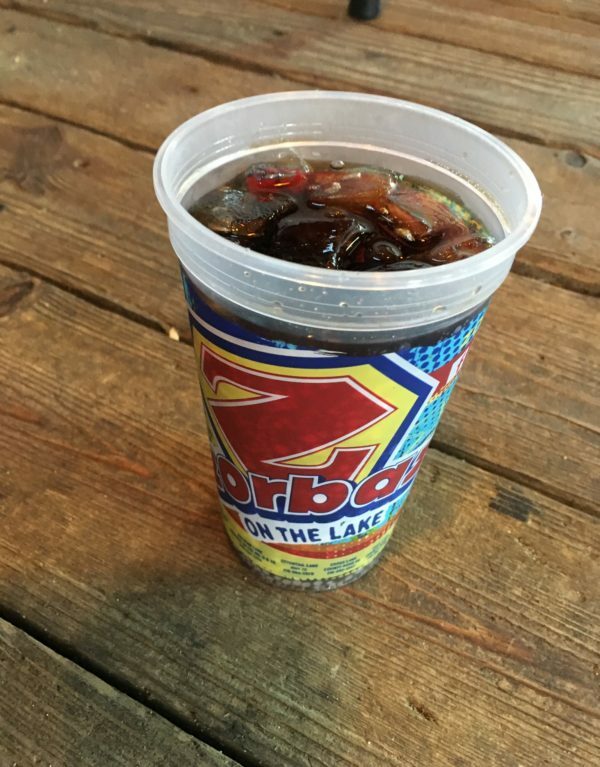 Are you in need of the ideal cup for your cabin, vacation home or yurt? 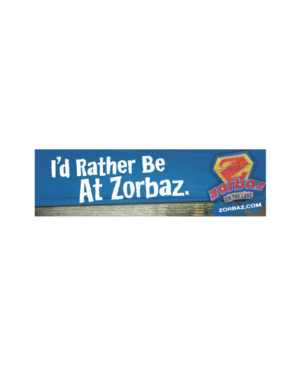 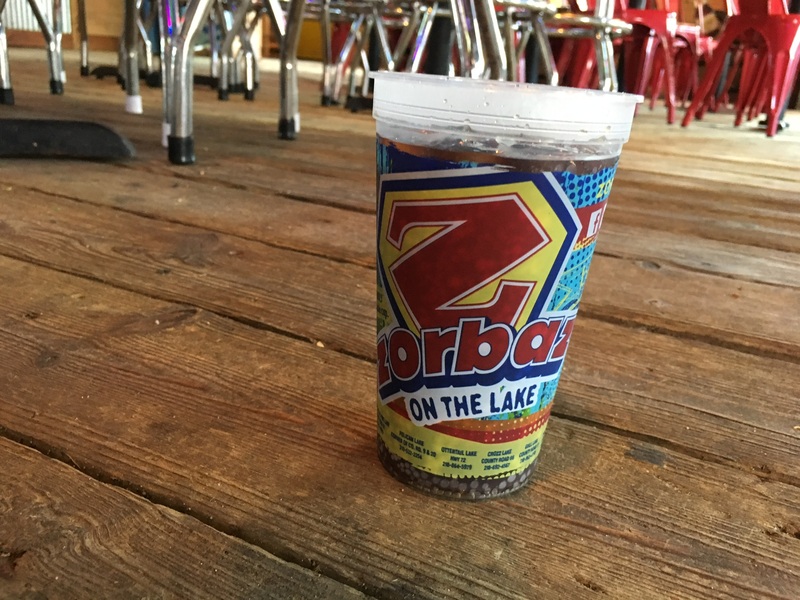 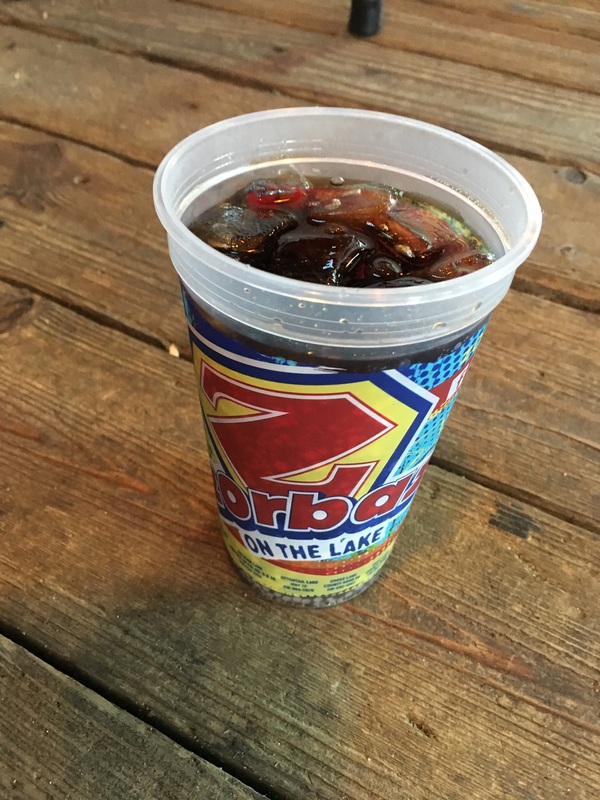 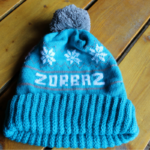 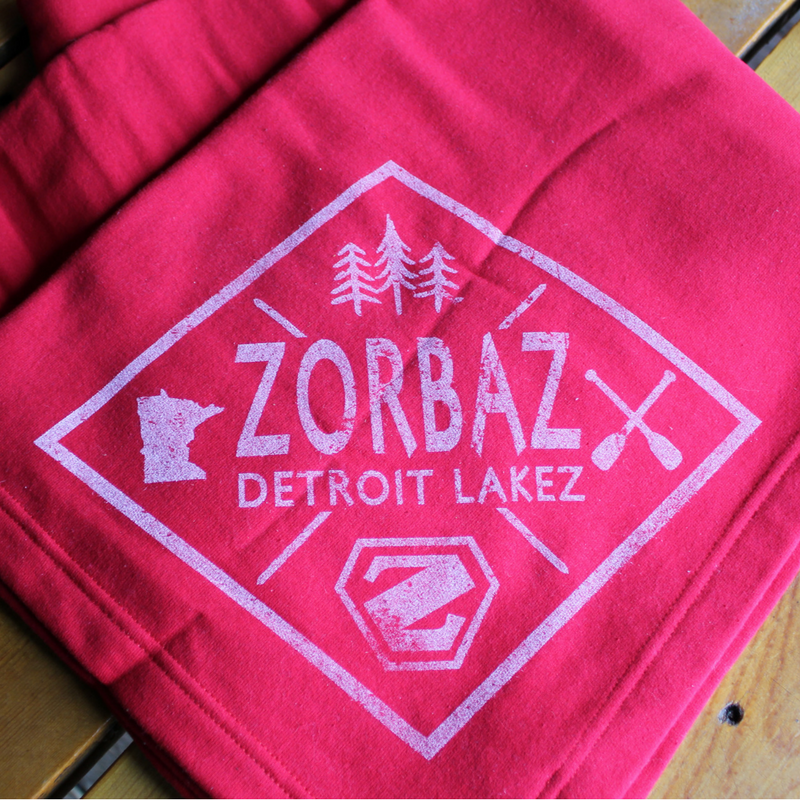 Look no further than the iconic Zorbaz 20oz cup! 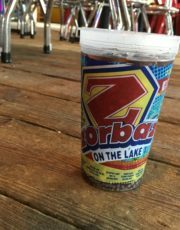 Whether you are walking the dog and need a covert way to ztroll down the road with your Tito’s and zoda or you require hydration during a zunzet boat ride, theze cupz are the zolution! 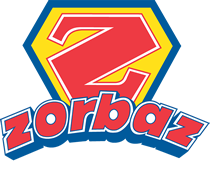 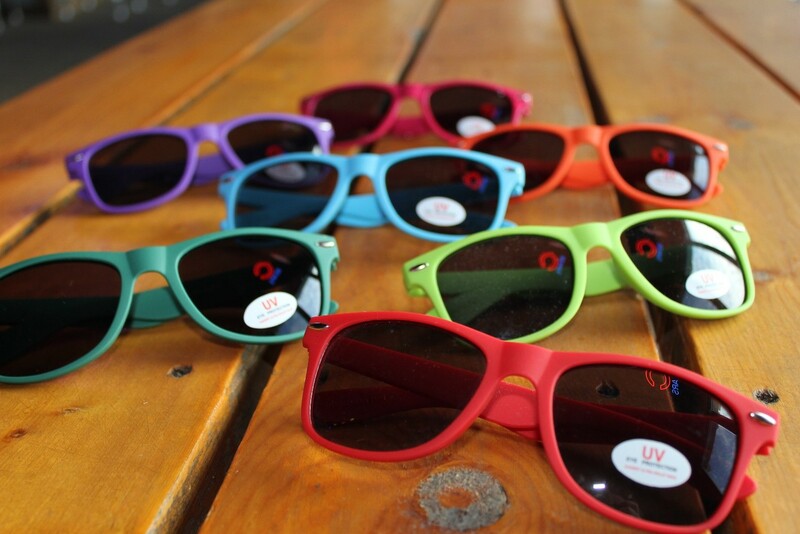 We zhip theze babiez out in convenient party packz of 20 zo you’ll have enough to zhare! 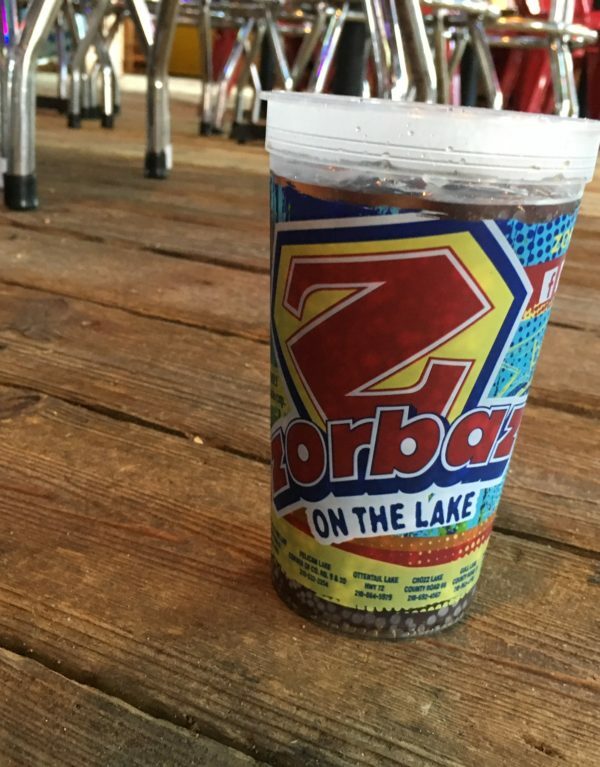 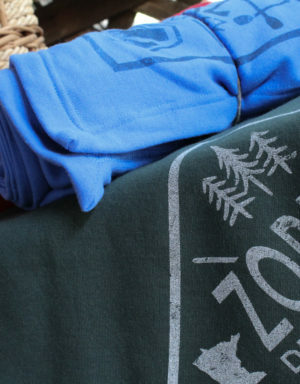 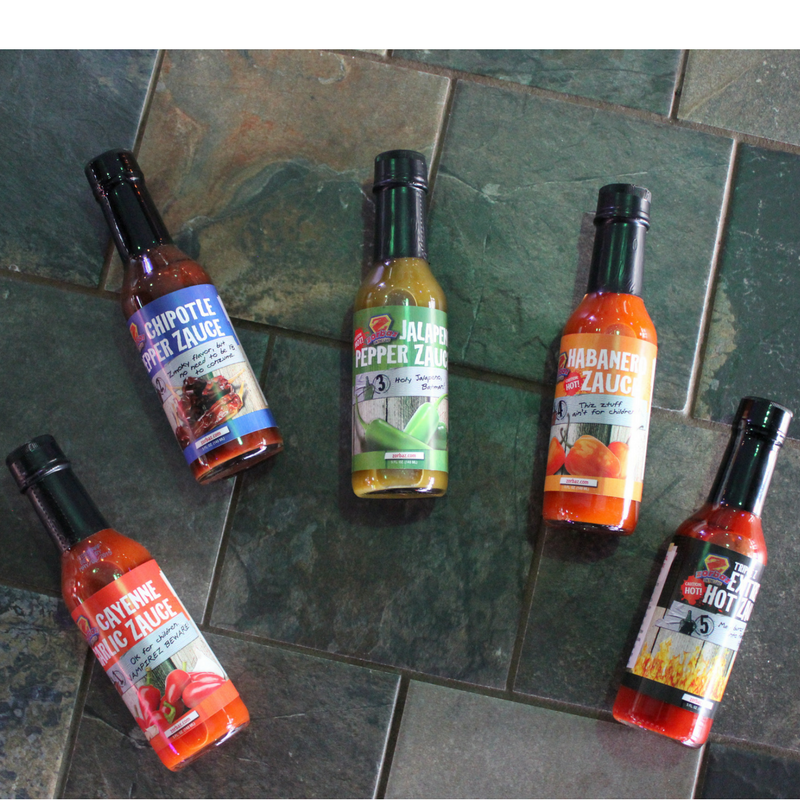 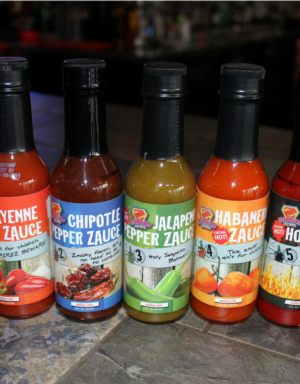 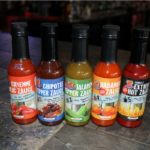 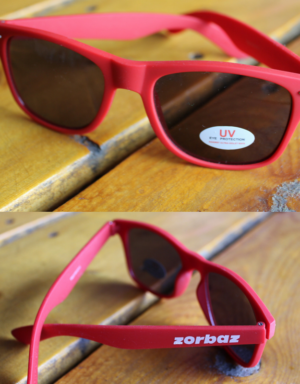 “Thoze Zorbaz cupz are the perfect zize for a zcoop of ice, az much liquor az you need and one can of pop!” – Chuck P.